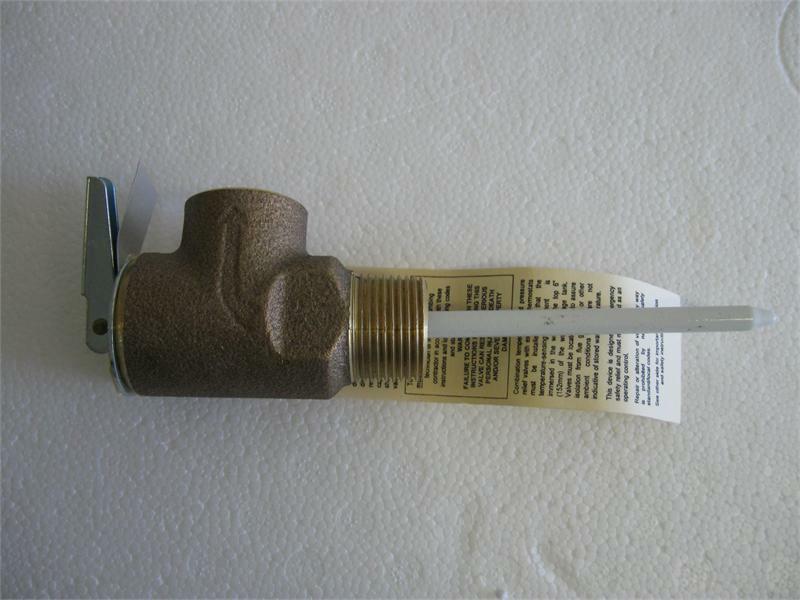 The Pop Off Relief Valve is designed to protect a water system from both over pressure and over temperature. The relief valve will automatically shut off after providing such protection. In some cases the water pressure may have to be shut off temporarily to reseat the valve.